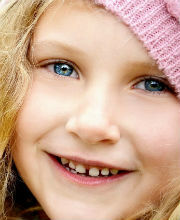 These types of removable braces are made of hard plastic and have no wire components to it. A common brand name is Invisalign. The plastic is designed in such a way that each individual tooth has a certain amount of pressure on it that causes it to move. 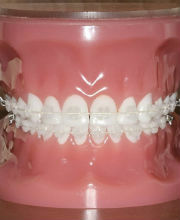 The patient is given a series of these aligners designed to be worn in stepwise sequence. Each aligner moves the teeth by a small amount. 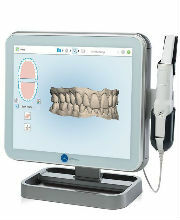 The aligners are created using special digital software that plans the entire tooth movements. Then the full movement is broken down into smaller stages. A sequence of aligners is created to match these smaller movements. Initially, the aligners feel “tight” on the teeth but after a while, they fit very comfortably. 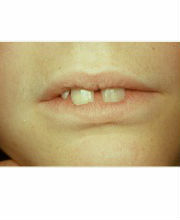 When the next aligner in the sequence is worn, again it will feel “tight”. The process continues in this manner until the proper tooth movements have been achieved. These types of braces only remain “active” as long as the aligner or removable brace is worn. The action stops when they are taken out to either eat or clean the teeth. For this reason, it is important they are worn all the time for as long as possible and only taken out to eat or clean. The condition of your gums can influence the movement of the teeth. In the presence of infection or gum disease the tooth movements are very unpredictable and hence it is advisable to delay treatment until this condition can be corrected and stabilised. It is for this reason, your orthodontist will regularly monitor the brushing and plaque control habits of our patients. 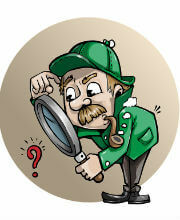 See Prevention & Maintenance Programs for more information. Habits such as tongue thrusting, and lip or finger sucking can also influence the effectiveness of the treatment. This is because they often introduce forces which are far greater than the braces can overcome, and may complicate efforts made by the orthodontist. If you want your braces off as soon as possible, stay positive, and follow our advice for your treatment to stay as effective as possible. Your commitment to orthodontic treatment will be a small price to pay to get that perfect smile that you have always desired!